We are dedicated to provide you with the most natural and sanitary nail care available. All of our implements are sterilized to ensure your health and safety. 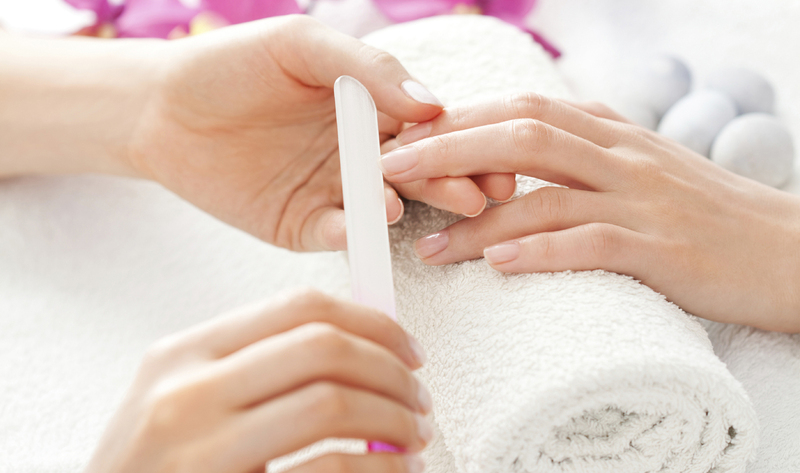 Our signature manicure and pedicure using formaldehyde-free, paraben-free lotions and polishes. This classic nail treatment shapes, buffs and gloss nails to perfection.